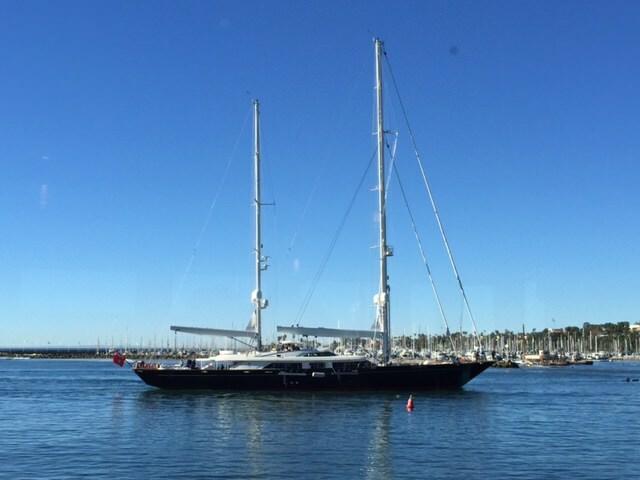 Santa Barbara is surprisingly green, sun-blessed, very relaxed and only an hour from Los Angeles and is considered the American Riviera. Santa Barbara’s natural beauty, cultural, sophistication and an artistic attitude make it a magical vacation destination. 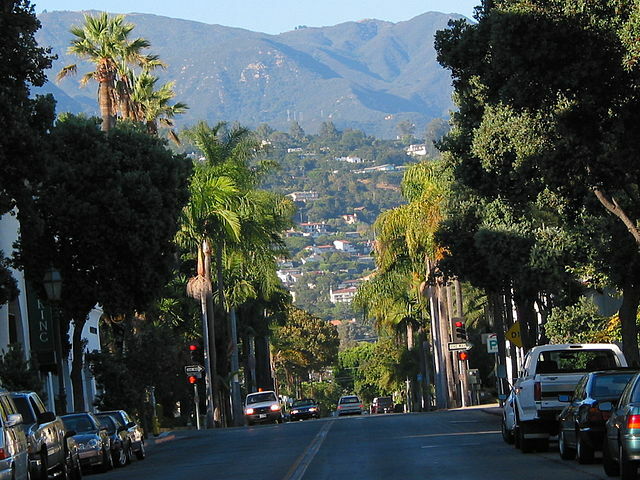 Set against a backdrop of mountains, gardens, and sea, Santa Barbara is renowned worldwide for its charm and beauty. 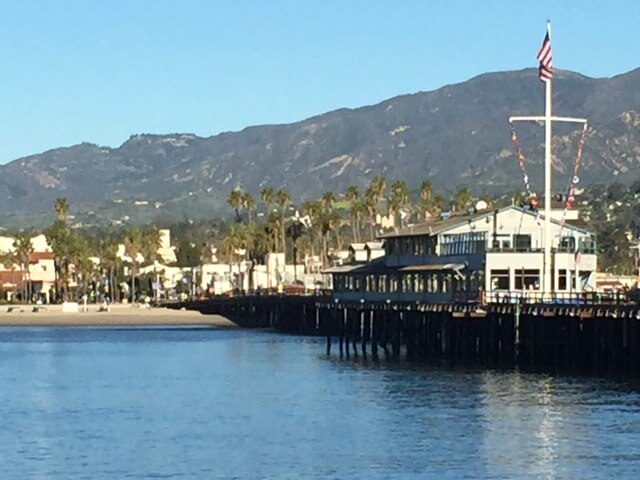 The town bustles with waterfront restaurants, hotels, and historic buildings, such as the 1786 Santa Barbara Mission. Follow the “Red Tile Tour” signs to the Spanish Colonial military outpost, El Presidio; the adjacent shopping arcade, El Paseo; and the Plaza de la Guerra. Bikers, skaters, and riders in four-wheel surreys share the paved walkways along Santa Barbara’s waterfront. 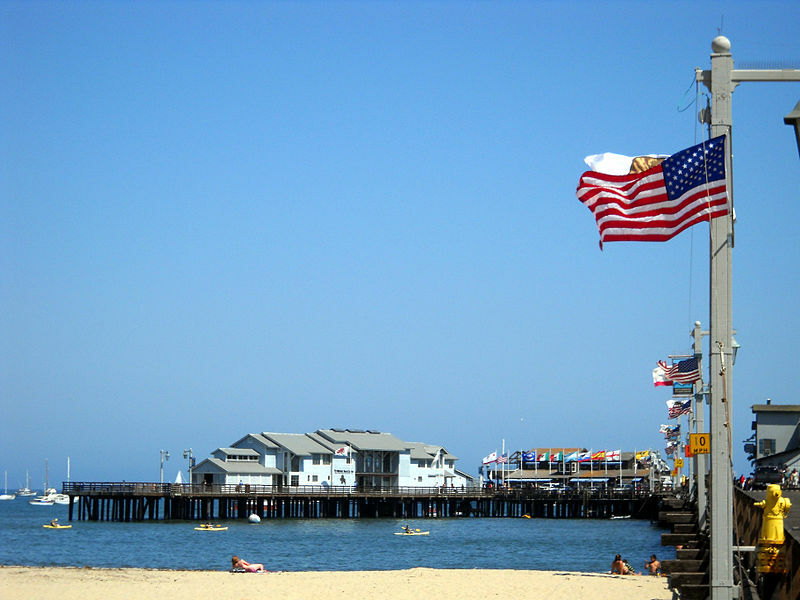 The view from Stearns Wharf reveals 30 miles of white-sand beaches. 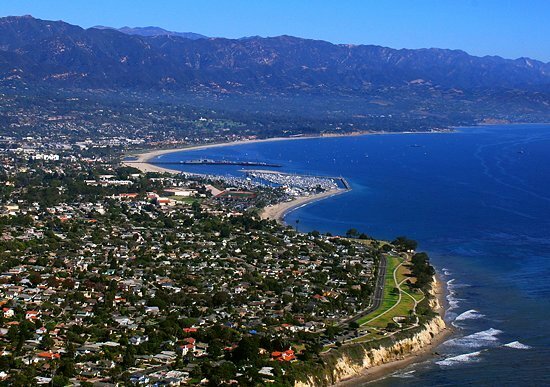 Nestled between the gentle peaks of the Santa Ynez Mountains and the sparkling Pacific Ocean, Santa Barbara is the county’s largest city. At first glance, visitors are mesmerized by the stunning backdrop of mountains and sea. Santa Barbara is also famed for its unique architectural beauty. Most of the downtown structures remain loyal to the aesthetic of the 18th and 19th century Spanish Missions. 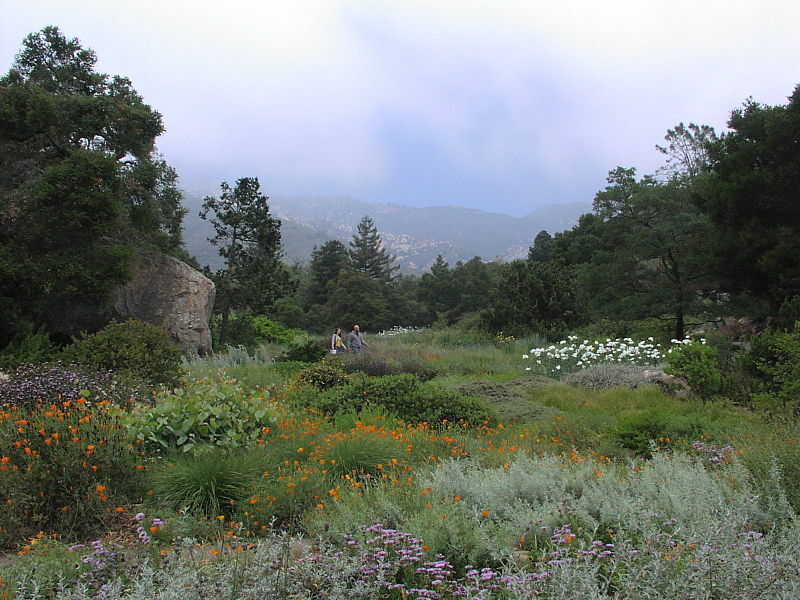 In addition to the beautiful historical buildings, Santa Barbara boasts excellent museums, grand old theaters, lush parks, botanic gardens, and a world-class zoo. 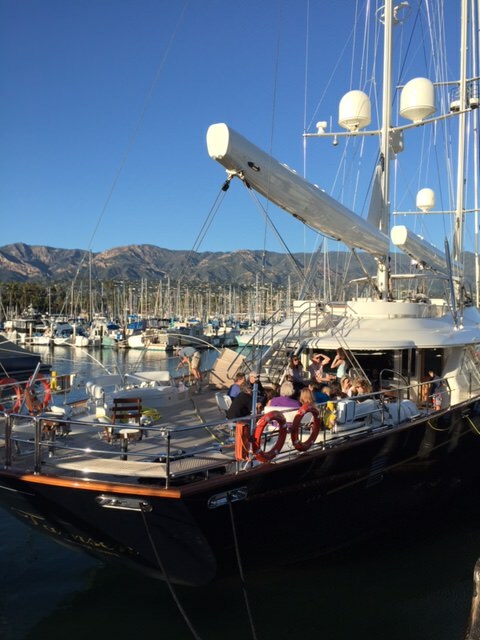 From bed and breakfasts to luxury resorts, Santa Barbara offers visitors comfortable accommodations to suit every need. Long-term rentals are available for extended stays, and properties throughout the county offer accommodations to suit any budget. 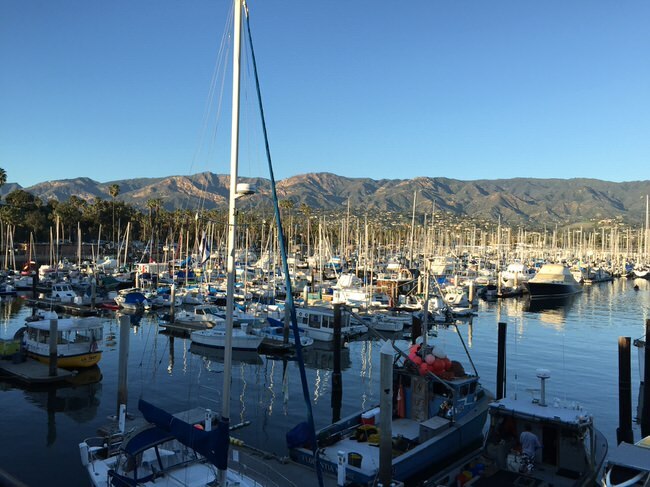 Whether you’d like to stay at the beach, in downtown Santa Barbara, or at another location within the County, you’ll find just what you’re looking for in this comprehensive list of accommodations. Whether you want to swim, surf, play volleyball, or just lie in the sun, there’s a stretch of sand for everyone along Santa Barbara County’s 100 miles of coastline. The temperate weather encourages beach-going almost every day of the year. Home to many unique and rare bird species, along with thriving tidepools, Santa Barbara’s beaches provide excellent wildlife viewing. The county’s coastal areas are great for spotting whales, dolphins, seals, and sea lions. The majority of our beaches offer services and facilities such as restrooms and barbecue pits, while more remote beaches offer greater solitude and adventure. Lifeguards are on-duty during summer months except where noted. Santa Barbara is a city blessed with beautiful beaches. Perhaps the most popular is the broad, palm-lined strip perpendicular to State Street. It stretches from the creamy sands of East Beach (often hailed as one of the best beaches in the country), to West Beach at the harbor mouth, and Leadbetter Beach beyond. With its stunning mountain backdrop, wide range of facilities, and easy accessibility, this stretch of coast is a favorite with visitors and locals alike. Sunbathing, swimming, scuba diving, snorkeling, surfing, fishing, kayaking, and volleyball are just some of the activities you can enjoy here. The Channel Islands off Santa Barbara was the epi-center of the abalone industry, and one of the best places in the world enjoy abalone, a delicious mollusk prized by sport divers and rock pickers. Once a multi-million dollar industry, the commercial abalone industry was closed down decades ago. However for half a century the Channel Islands and the coast north of Santa Barbara, up to Monterey supplied the world with abalone, employing thousands of people and supplying restaurants all over California with the delicious mollusk. Good intentions gone bad— the, “Save the Sea Otters” project has actually done more harm than good. Without its natural predator, the American Indians no longer hunt them for their furs, meat, and bones. The sea otters have decimated many precious marine resources. As usual, it was mans fault–not the sea otters—politics! With no natural predators the sea otters have eaten themselves out of food, in good part because they must eat over 30% of their body weight daily to stay alive, and with no constraint the otters eat everything in their path before the resources grow old enough to reproduce. Abalone, crab and dozens of species of mollusks and numerous other species have been wiped out. Now–with no food the sea otter has been forced to keep moving south and north of their normal habitat devouring everything in their path. We can have sea otters as well as abalone and the other resources if politics were removed from the equation. Let our Virtuoso Travel Advisors custom design a delightful vacation for you. Call 1 415 827 4981 or use our vacation planner and we’ll contact you when you like.